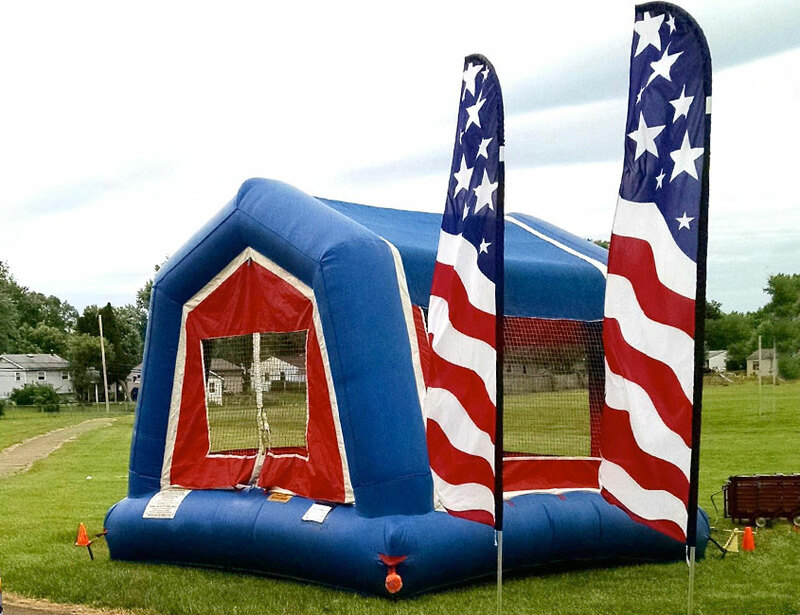 USA Themed Bouncy Castle for All Occasions! 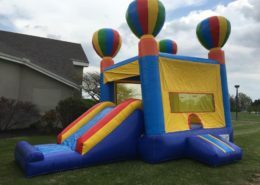 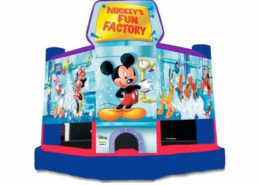 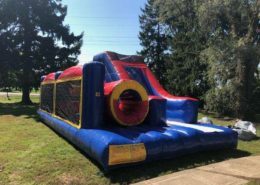 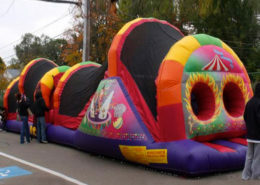 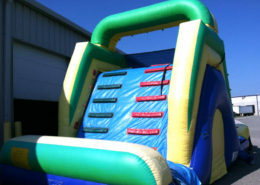 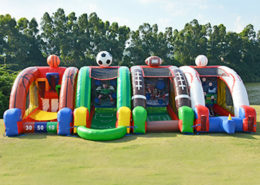 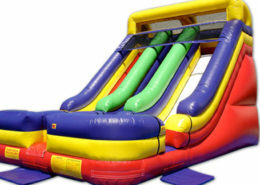 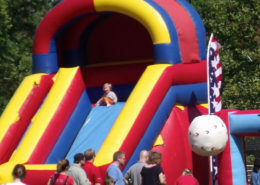 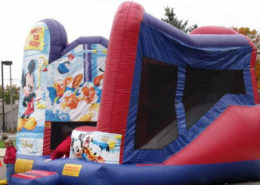 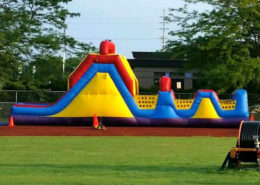 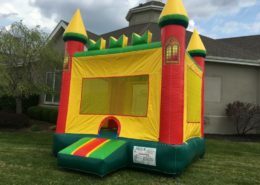 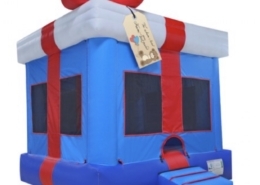 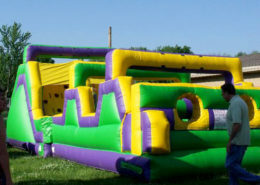 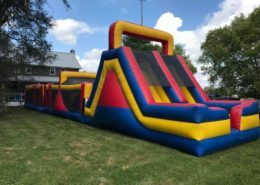 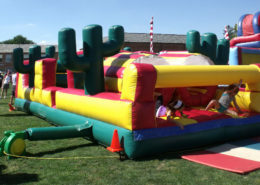 A Frame standard Bounce House. 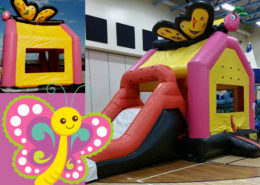 Great for the younger crowd!